I don't know about anyone else but I'm really looking forward to winter fashion, maybe not the cold but definitely the warm coats and cute boots. A couple of things I want in my wardrobe for this season are; velvet boots, a new pair of sneakers and perhaps a blush toned coat or jacket. 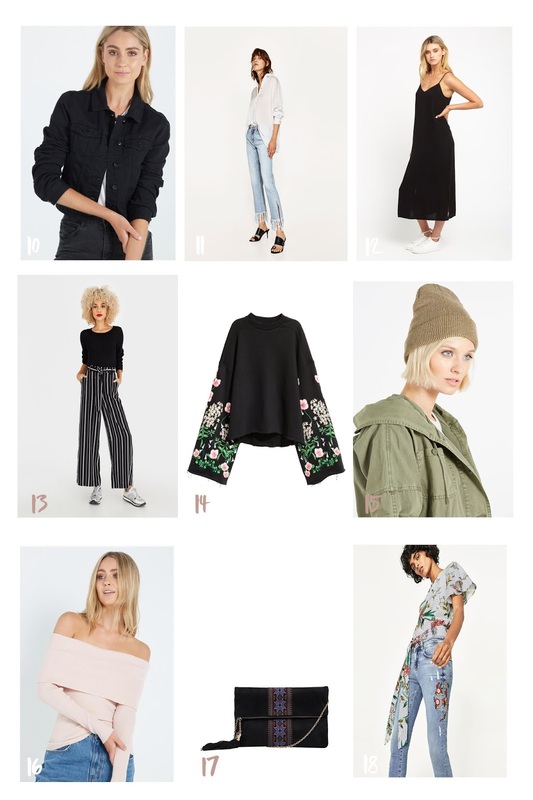 I'm currently wishing all these items will magically appear in my closet. 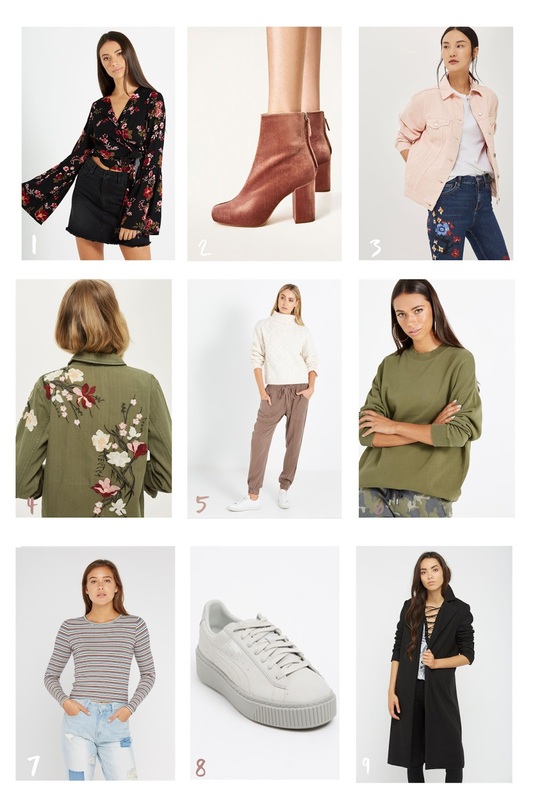 I've got a little wishlist below - I might have got a little carried away! But take a browse and let me know what you'll be adding to your winter wardrobe.